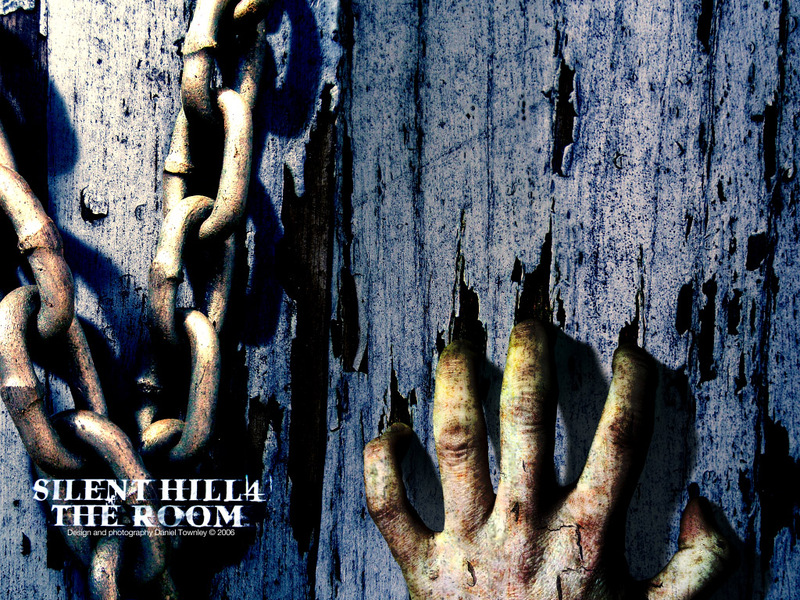 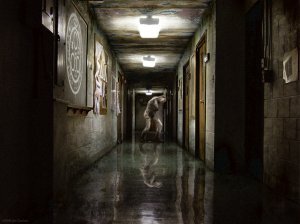 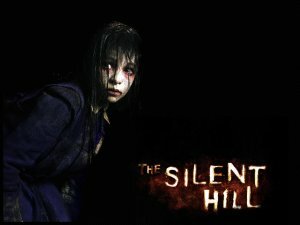 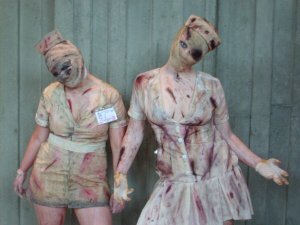 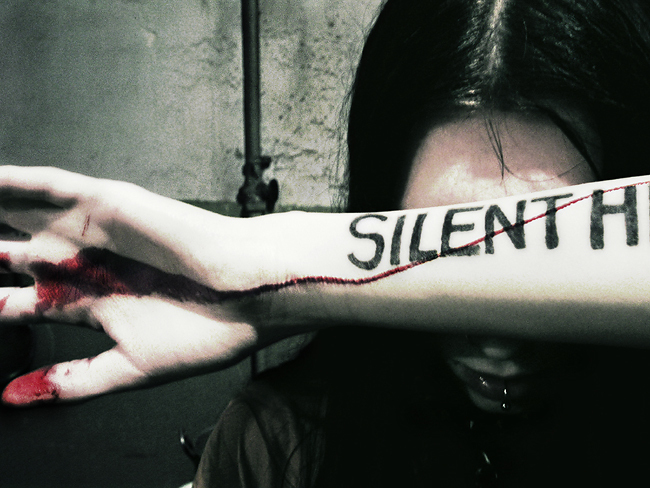 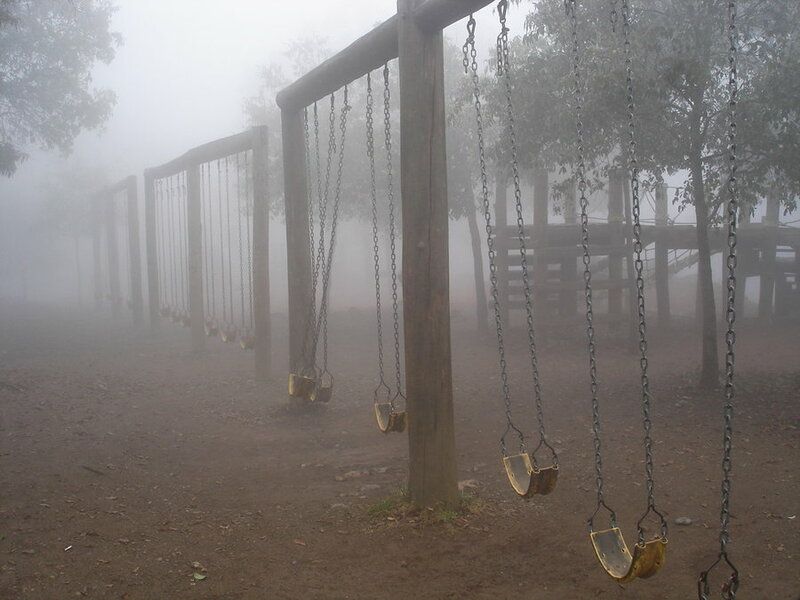 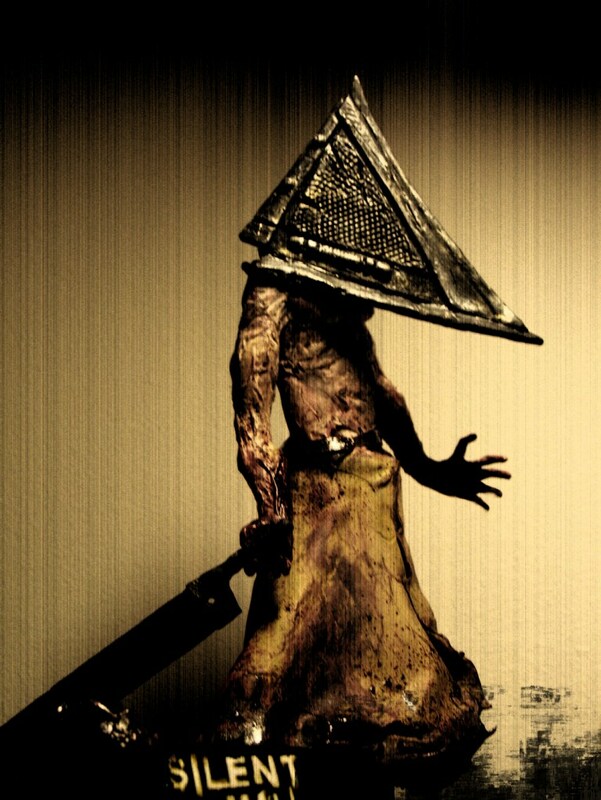 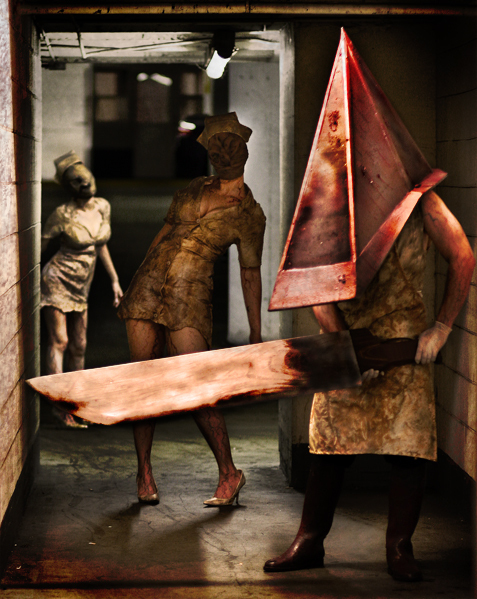 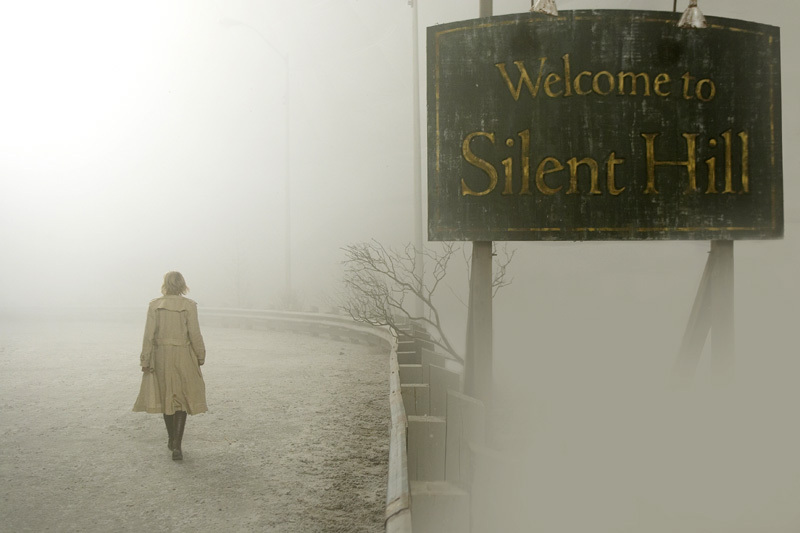 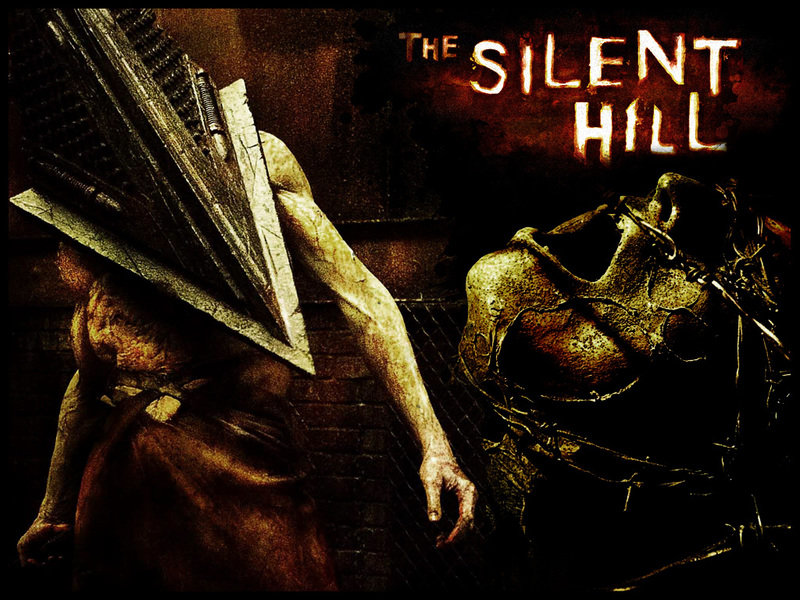 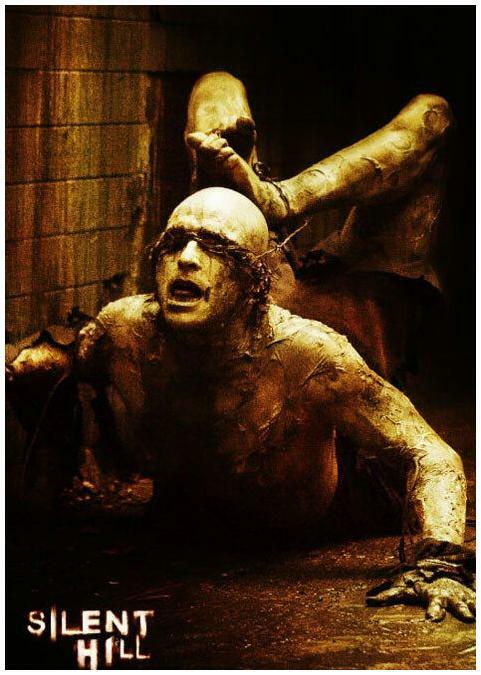 This is for all fans of Silent Hill. 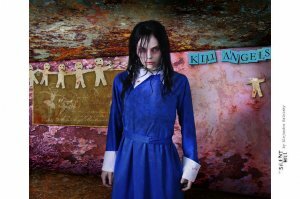 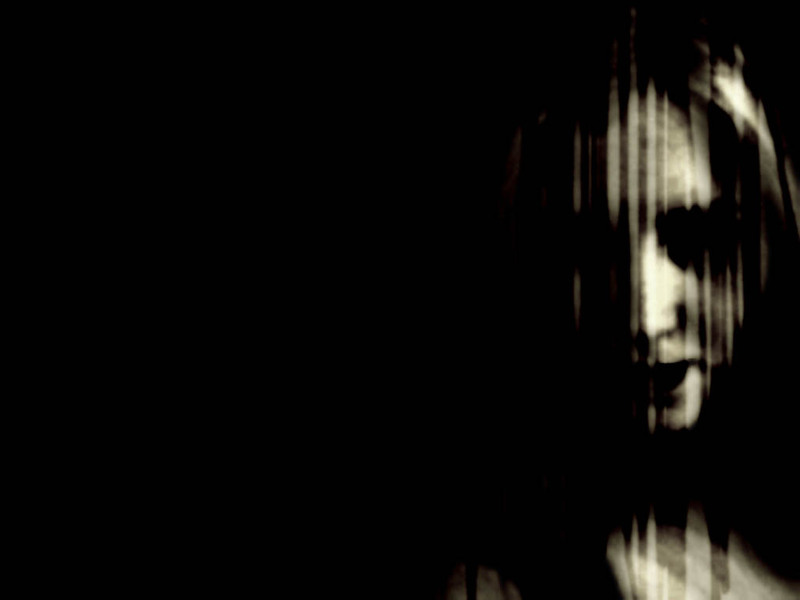 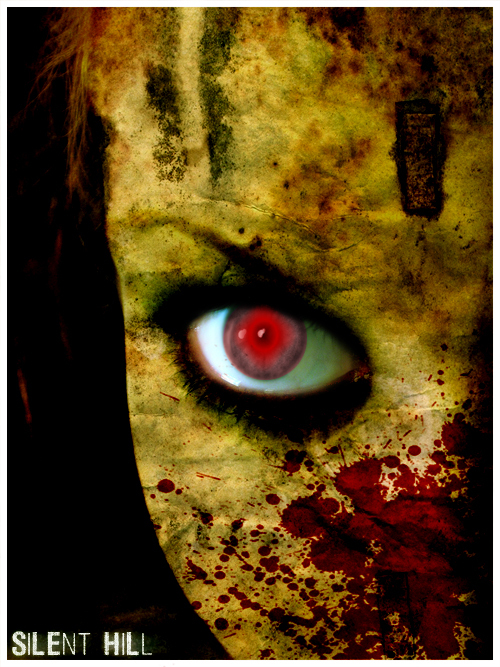 I’ve made a selection of professional photoworks and wallpapers themed by this great horror. I’m off to download the first 2 parts of the game, my computer won’t take parts 3 and 4, but I’ll be horrified by the first two. Look, download, and get scared.